Kate Lombardo, Executive Director of the Food Bank of Lower Fairfield County added, “The Food Bank is honored and pleased to partner, once again. with Sonia and her team at SPLURGE for this annual event. The Easter baskets bring happiness and excitement to the children living in our area's shelters on Easter morning. Our community is lucky to have Sonia and her team who unselfishly give of their time to brighten the lives of less fortunate children on a holiday morning." 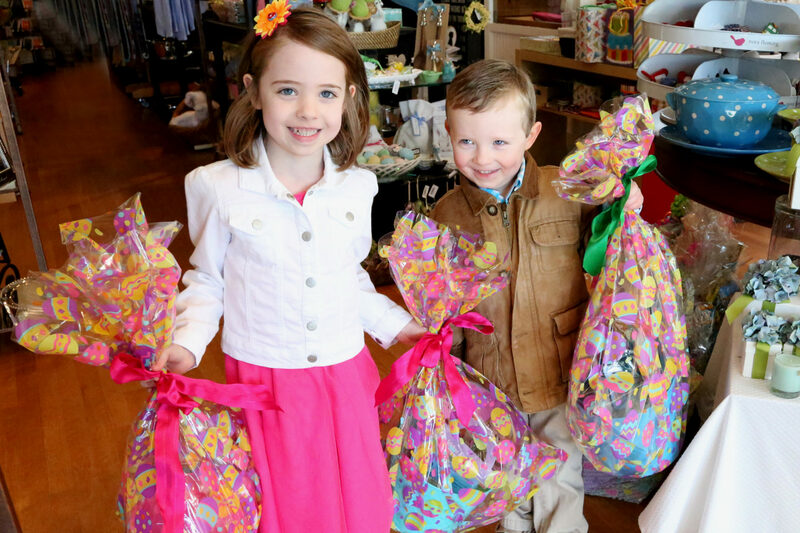 Cellophane wrapped Easter baskets can be filled with items for children ages 2 to 17 and can include toys, journals, games, personal care items, gift cards, packaged healthy snacks and traditional Easter candy. 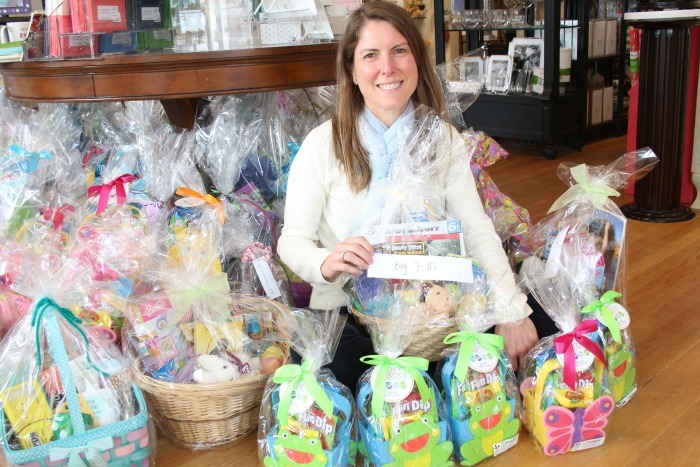 Please contact Sonia Sotire Malloy at 203-869-7600 if your school or organization is interested in contributing to the SPLURGE Easter Basket Drive.